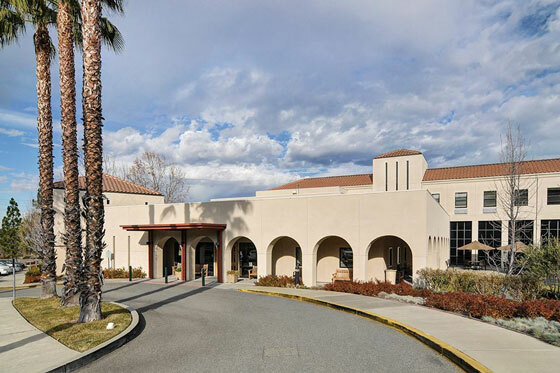 Danville, CA – On Sunday, September 18, at 2 PM, after five years of planning and construction, residents and officials at The Reutlinger Community will be celebrating the landmark completion of an extraordinary renovation project. The celebration will honor two families – one for the Schiff Center for Life and one for the Polse Family Pavilion – in recognition of the two benefactors whose generosity helped turn the vision of the renovation project into a reality. Nearly every aspect of the community’s common physical space has been reconfigured, reconstructed or repurposed to meet the needs of the community’s senior residents today as well as into the future. The elements of form, function and design were central to every decision made. Visitors and residents will see and feel the difference the moment they enter the lobby and reception area. Those areas are just a prelude to the overall welcoming environment and comfort that is immediately apparent as people move throughout the community. Guests will be able to tour the brand new art studio, fitness room, reception lobby, dining rooms, resident rooms, salon, nurses’ station, activity and sunroom, gallery and experience for themselves why The Reutlinger is considered the gold standard for senior living environments. All dining rooms, reading and activities areas, and relaxing spaces include inviting seating options, beautiful window treatments, and tasteful furnishings. A 24/7 café is a wonderful addition to the communal areas. Residents can now easily communicate on a number of devices with friends and loved ones who may be far away geographically but always close in their hearts. About The Reutlinger Community Established in 1950, The Reutlinger is a non-profit senior living community that is proud to offer a true continuum of care from Assisted Living, Enhanced Assisted Living, Memory Care to Skilled Nursing including Short-term Rehabilitation. Located in the beautiful rolling hills of Danville, CA. 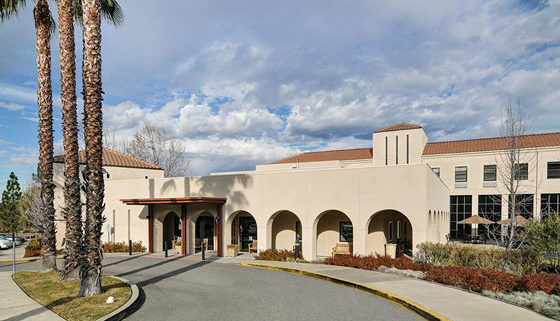 The Reutlinger offers a full range of activity programming in every level of care 7 days a week; and welcomes people of all faiths and background. For more information visit www.rjcl.org.